Re-enacting the life, times and battles of 8-11th century Britain, The Vikings is the UK’s oldest and largest Viking-age society, with branches across Britain, in Europe, the US and Canada. Visit one of our many public performances for clients such as English Heritage, the National Trust, museums and heritage organisations. Stroll through an encampment depicting everyday life as it may have been over a 1000 years ago. 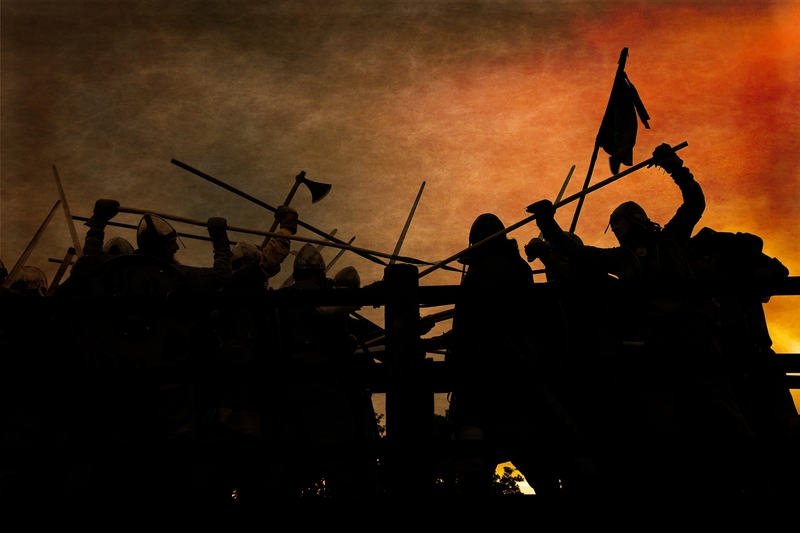 Watch a Viking age battle, experience the clash of a shield wall, the ring of axes, swords and spears. We have groups across the UK, Europe, US and Canada. Find the one nearest to you, if you would like to become a member. Learn how to use a sword, axe, longbow, and practice traditional skills whilst wearing the costume of the period. Are you looking to organise a historical event, a community event, a school visit from a Viking? 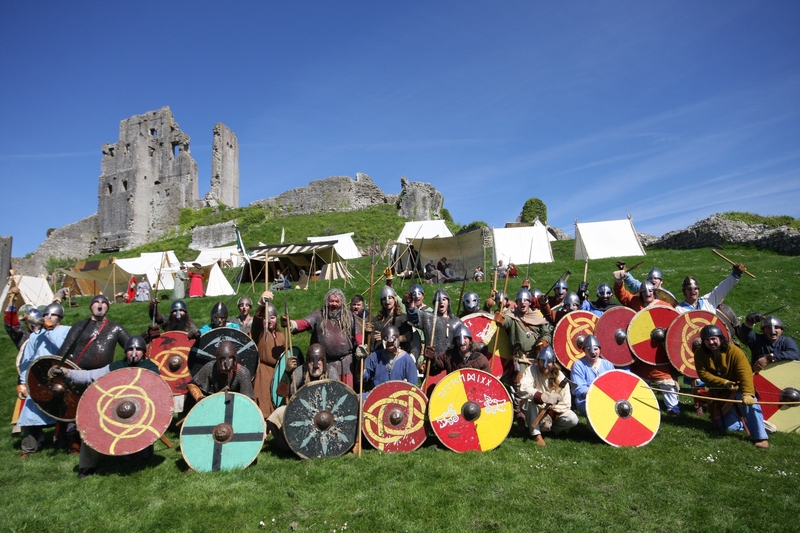 Do you need Vikings, Saxons, Celts or Normans for a media event? Explore how we can work with you to offer a visually stunning display. Our experienced Event Management Team and can help clients plan and execute their re-enactments.